David has ten years of experience as a Certified Hyperbaric Technologist, in addition to thirty years’ experience as a commercial diver. David’s Hyperbaric Technologist knowledge and experience includes operation of Perry Monospace Chambers, patient preparation and education, HBOT therapy administration and Emergency Management. As a commercial diver David has an extensive experience in salvage and welding operations as well as ship husbandry and general underwater construction. U.S. Department of Commerce, NOAA, National Marine Fisheries Service – Successful completion of the Northeast Fisheries Observer Program. Certified, Diving First Aid for Professional Divers, Divers Alert Network (DAN). Operator Qualification Solutions Group trained, to meet the requirements of the Department of Transportation Operator Qualification Rule (49 CFR Parts 195 and 192) for pipeline inspection work. Hazardous Waste Operations and Emergency Response (HAZWOPER 40-hr course required by OSHA under 29 CFR 1910.120 [e][I] for working on HAZMAT sites). 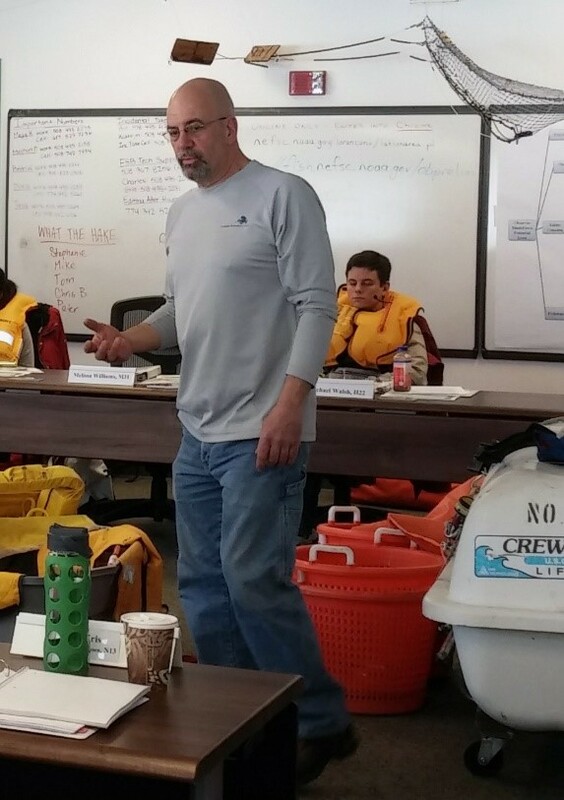 Advanced Diver Medic Certification, Hyperbaric International, Inc.
Certified Service Technician: Sherwood, Oceanic, Sea Quest, Mares regulators and Viking Dry suits. Certified Hyperbaric Technician, RI EMT-Cardiac. NBDHMT. Master Instructor, Professional Association of Diving Instructors (PADI).